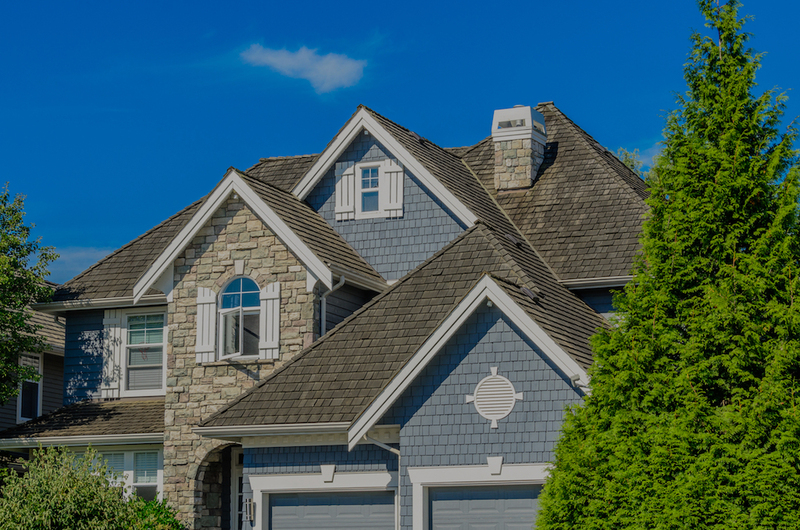 of asphalt and steel shingles for 15 years now! working for your well being. Les Entreprises J. Bédard's only desire is to satisfy their customers at 100% by offering the best prices in the region and by offering the professional expertise needed to make any project a complete success. We ensure that all projects are carried out with the utmost professionalism using quality materials and by our own qualified team. You will be more than please with our work we are absolutly sure of that! We carry out all projects with integrity with our clients. 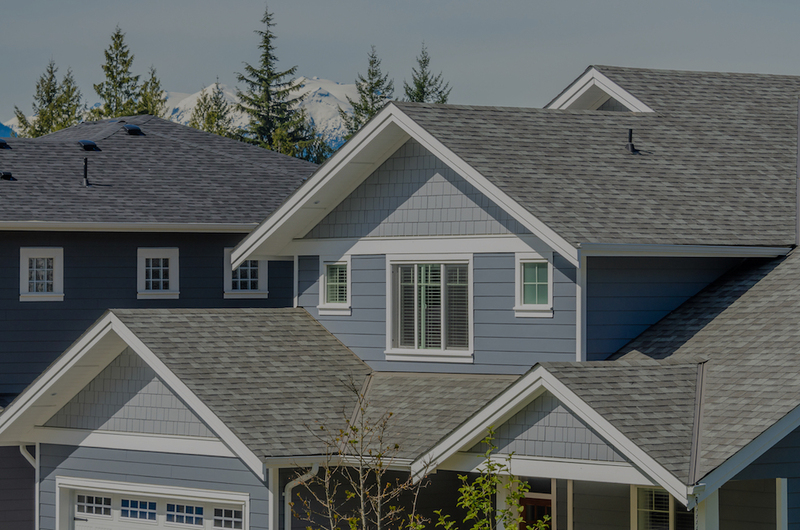 We are one of the most trusted roofers in Gatineau-Ottawa. 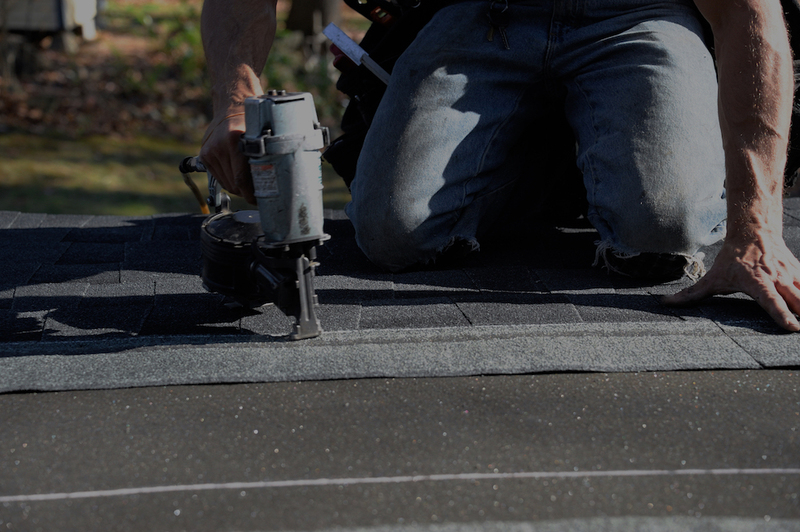 Our roofers commit themselves to all projects, carrying out all work within budget and your deadline. Residential, commercial and any kind of roofing projects. Les entreprises J.Bédard also do winter snow removal of driveway & roof. Yes, our company also do construction renovation projects of all kind for homeowners. 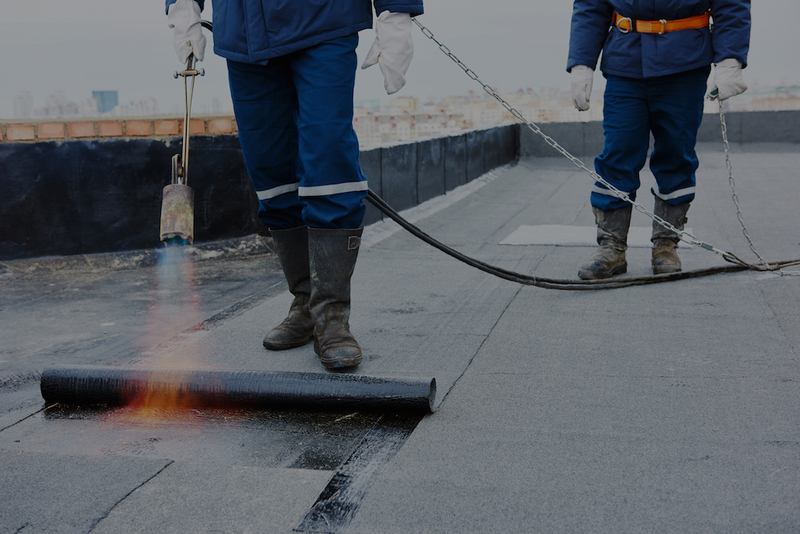 We are specialists in residential & commercial flat roof projects and renovations.